Huntress Sports provided design, engineering and construction administration services for a $5.7m interior renovation of the Indoor Track and Field Facility at the Reggie Lewis Track and Athletic Center in Roxbury, Massachusetts. The scope of work included a resurfacing of the 6 lane 200 meter banked track, multi-purpose infield, field events, bleacher repairs, upgraded timing equipment and IAAF certification for the completed facility. The "Reggie" hosts over ninety high school, collegiate and national track meets annually, including the New Balance Indoor Grand Prix, Boston Indoor Games, Northeast 10 Championships, NCAA Division II Championships and High School National Championships. 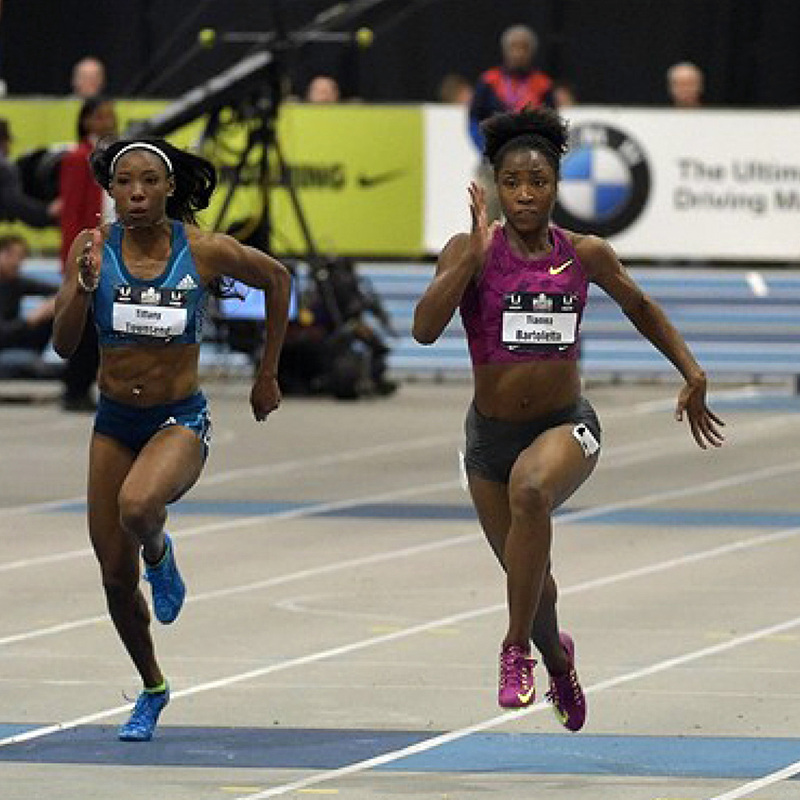 Most recently, the facility was selected as the location for the 2015 USATF Indoor National Championships. This investment will insure that the Reggie Lewis Center remains the premier destination for track and field events in Massachusetts, and all of New England, for many years to come.